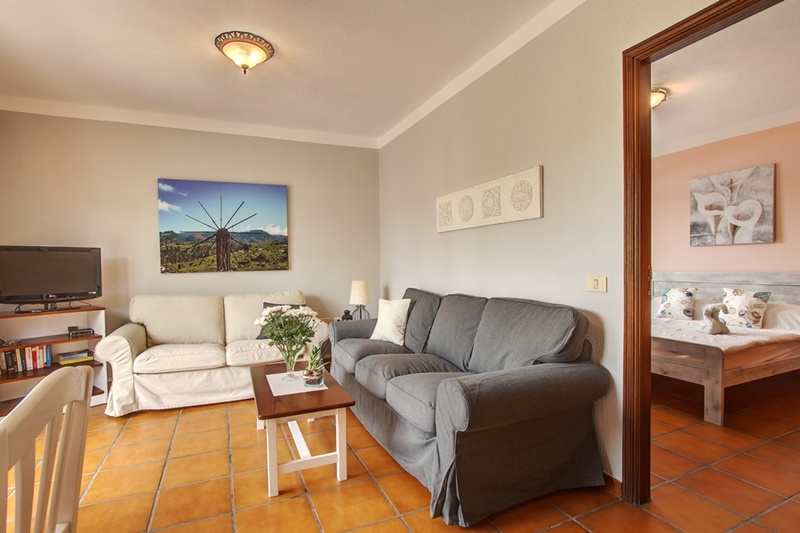 Small holiday apartment with heated pool. 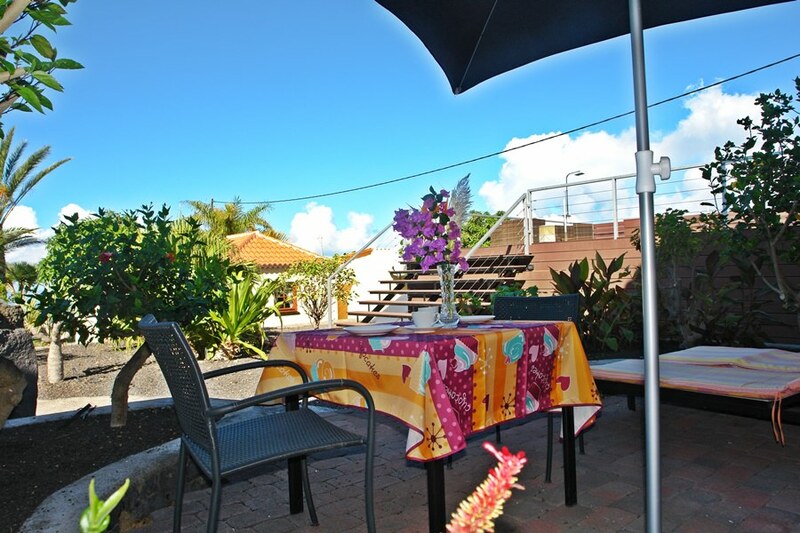 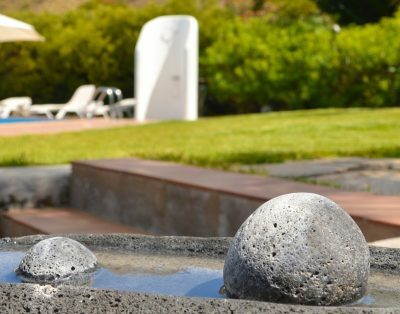 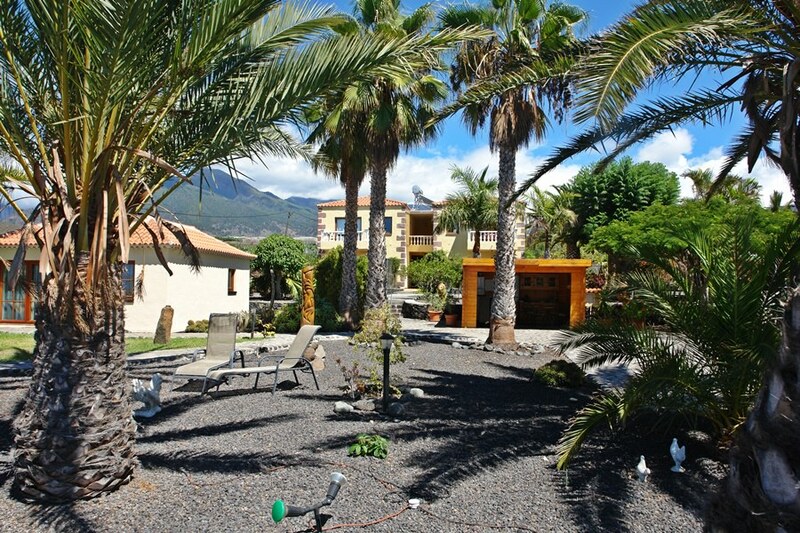 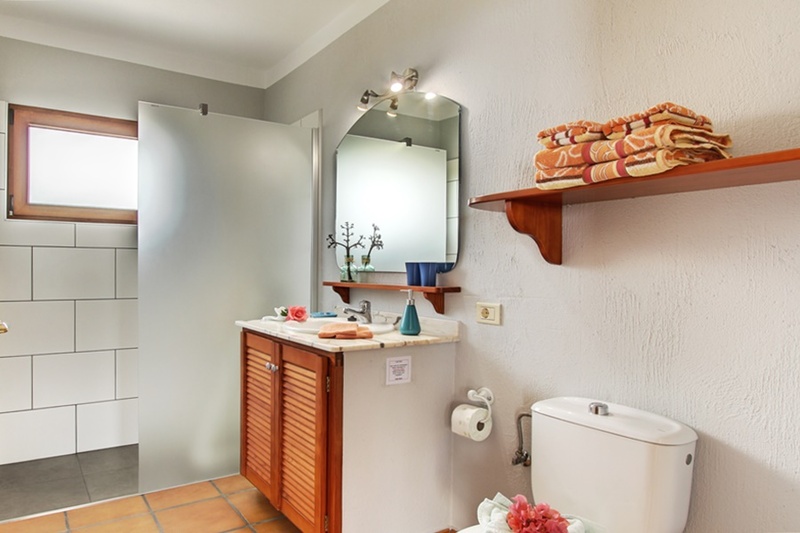 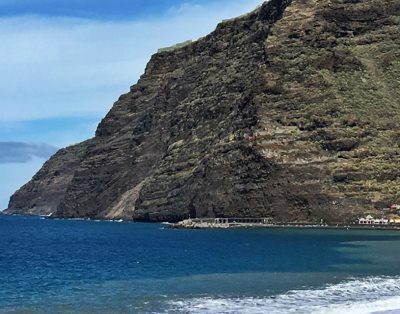 The Finca Marina is a small, privately run facility with a heated pool (7m x 3 m) on the west side of La Palma. 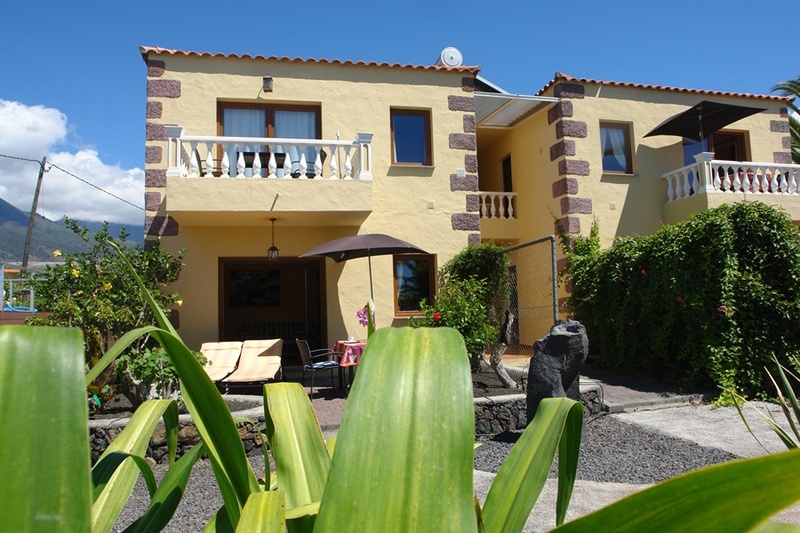 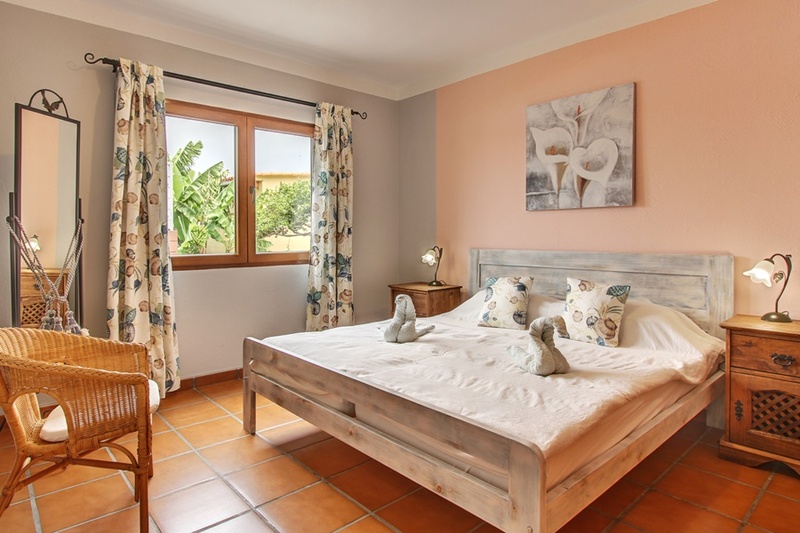 The dreamy, picturesque villa Tazacorte is about 1, 5 miles away with good shopping in large supermarkets opposite the town hall. 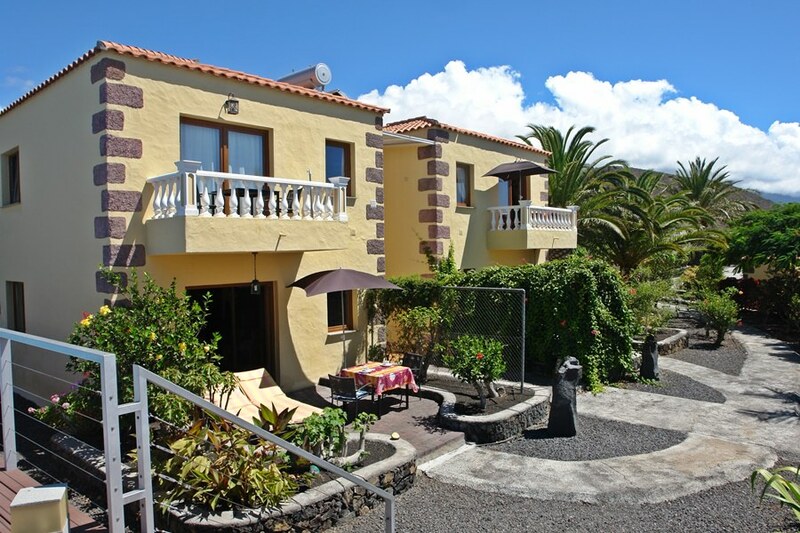 Smaller shops for everyday needs, a bank and various locations are also in the nearby village of La Laguna (about 1 km away) available. 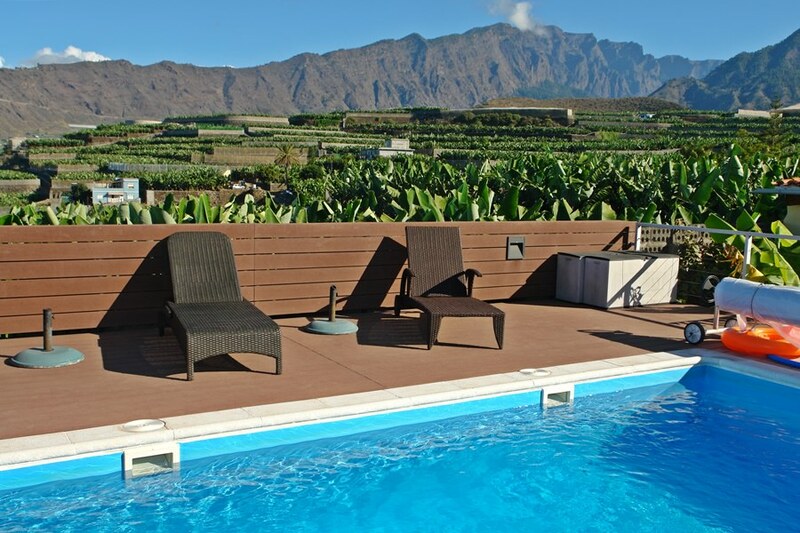 There is a heated swimming pool with its beautiful sun terrace. 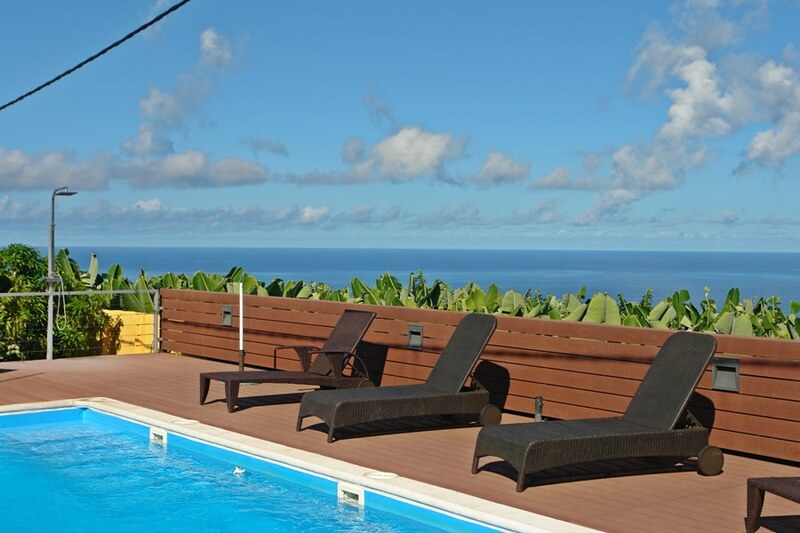 Here you can enjoy the sunshine with magnificent views of the Atlantic. 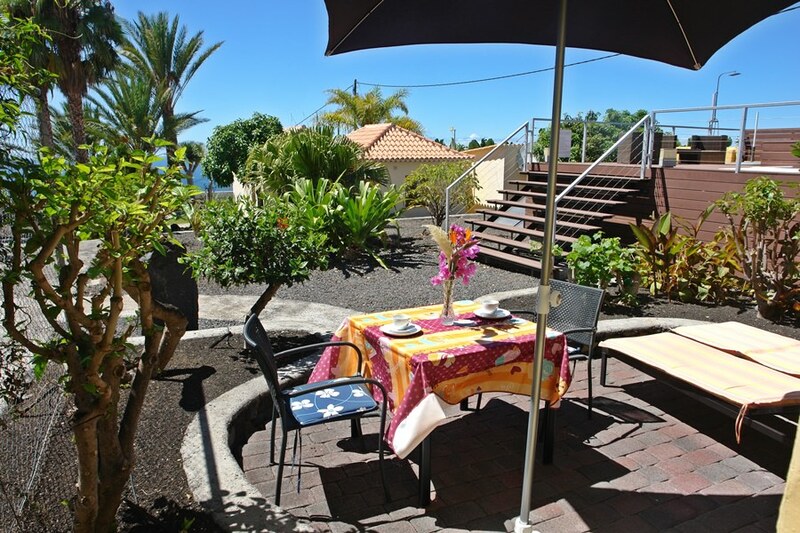 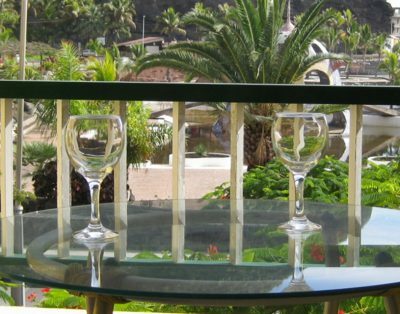 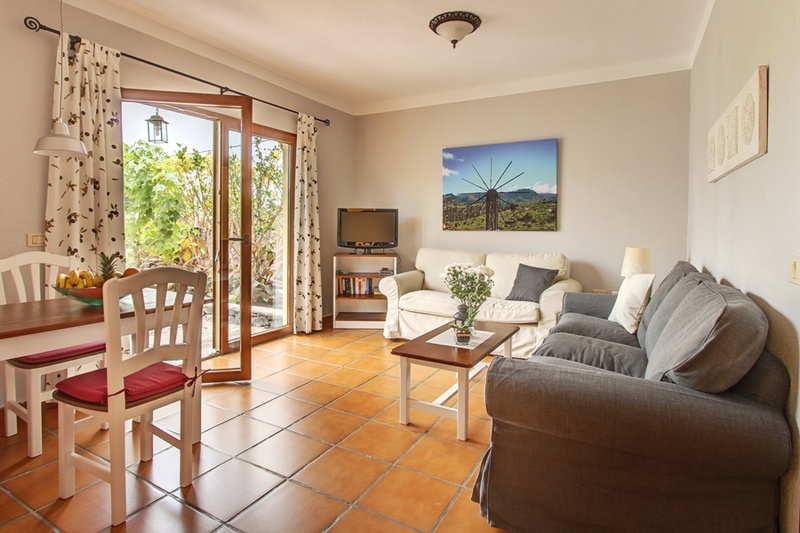 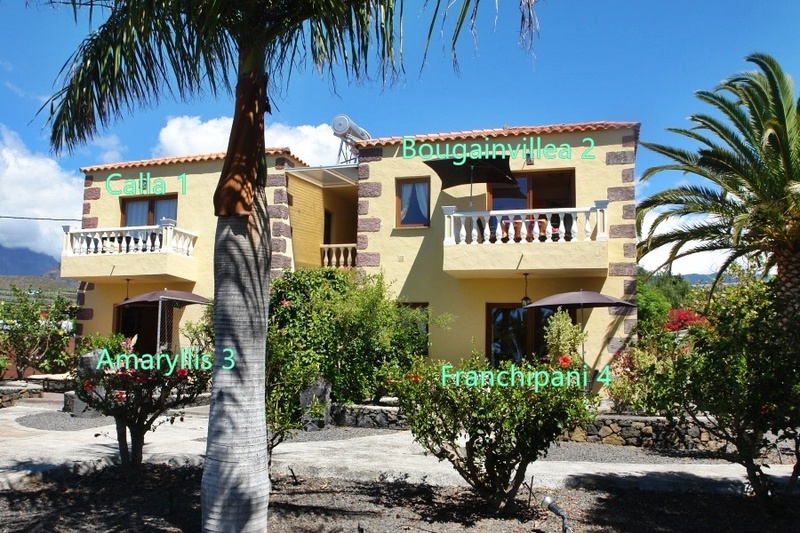 The nice, cosy apartment Amaryllis 3 is located in the main building Finca Marina on the ground floor left.